In 2011, BleacherReport.com was a small sports property located in San Francisco, CA. Bleacher Report came to JDA with a hefty challenge. Move the small brand from the 13th most visited sports website in the country, to the top 5. In order to do so, they would need to bypass media giants such as Yahoo Sports, Sports Illustrated, and CBS Sports along the way. 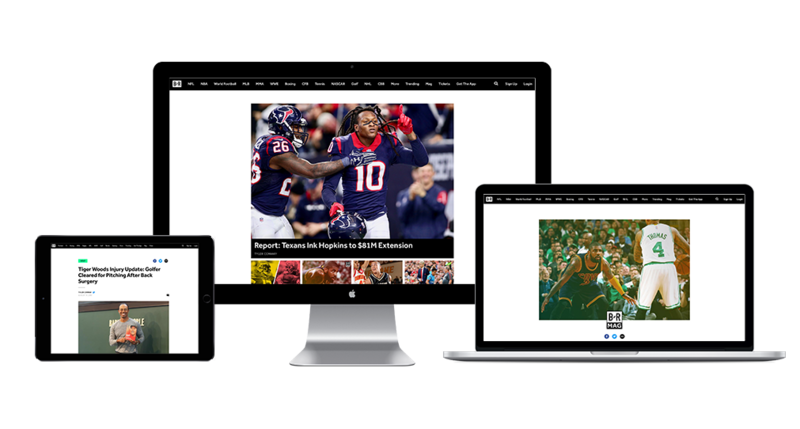 Bleacher Report hired JDA to strategically reinvent their media approach, sales process, and sales materials. JDA developed a strategic plan for new corporate media partnerships, as well as the actual creation of new marketing materials for Bleacher Report to pitch to the brands they wanted as advertising partners on their mobile app and website. In less than one year, JDA catapulted BleacherReport.com to become the 2nd most visited sports website in the world- second only to ESPN.com. 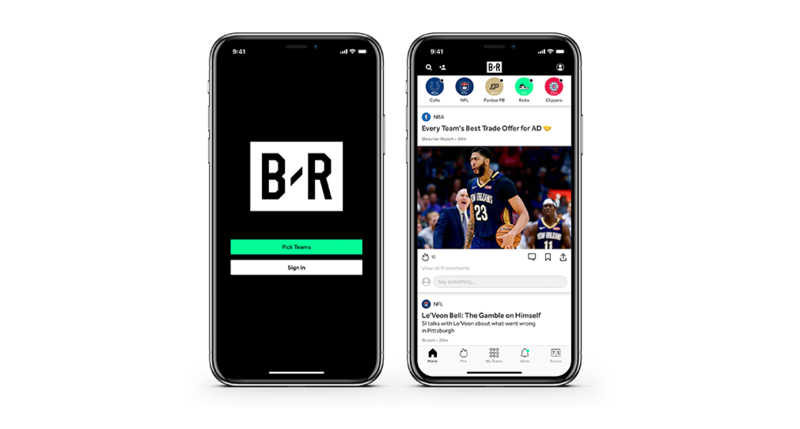 Bleacher Report’s Team Stream mobile app also became the most highly reviewed and sought after sports app on the market. Catching the attention of many suitors, JDA’s work helped lead Bleacher Report to be acquired for over $200 million by Turner Sports. Bleacher Report’s success in online publishing was directly attributable to the hard work, dedication and vision of JDA. People tend to over-use the word “partner” these days but I can’t even imagine trying to ramp up a national media effort without them as our partner. Reliability, responsiveness and resourcefulness are JDA’s stock in the trade; and clients like Bleacher Report are clearly the beneficiary.